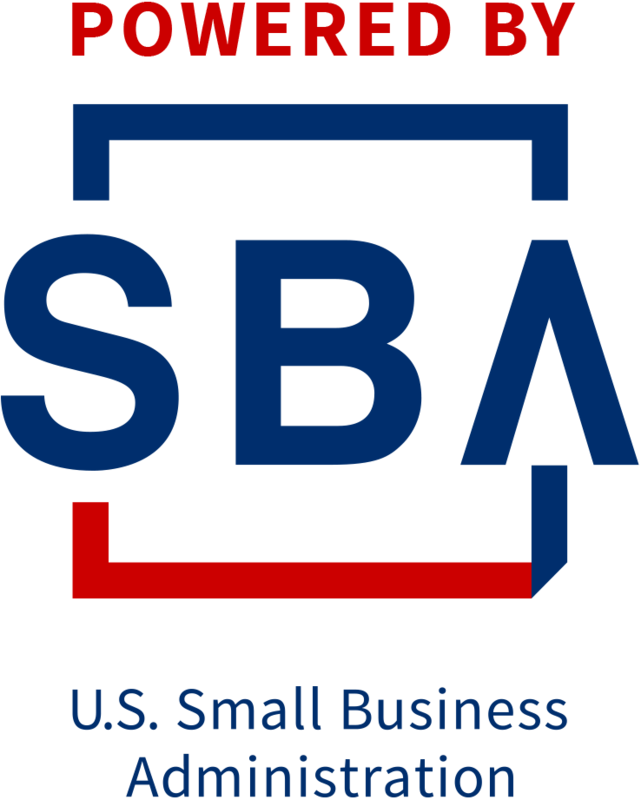 Monday, SBA Administrator Linda McMahon announced the 2019 Small Business Persons of the Year winners from the 50 states, the District of Columbia, Puerto Rico and Guam. Each of the winners, including Gregory, Wyoming’s Small Business Person of the Year, have been invited to attend ceremonies in Washington, D.C. on May 5-6 where they will be honored with their individual award.  During the ceremonies, SBA will announce the 2019 National Small Business Person of the Year from the 53 winners from across the U.S. and territories. Each year since 1963, the president has issued a proclamation calling for the celebration of National Small Business Week. National Small Business Week is set as the first week in May – this year’s dates are May 5-11. Information regarding award presentations for Wyoming’s winners will be forthcoming.